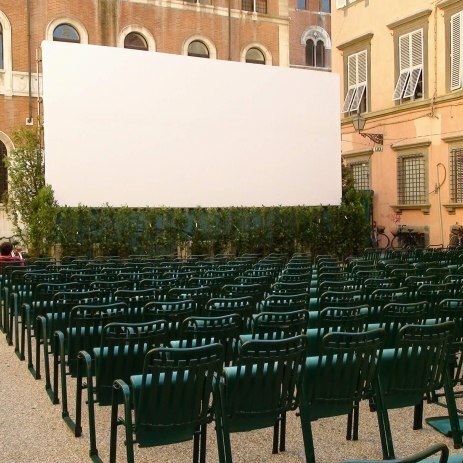 Fill out our simple form and get quotes from local Big Screen suppliers. We offer 2 sizes of screen 8ft x 4ft rear view projection or 6ft x 4ft front and rear-view projection. We provide DJ, Disco and Karaoke services plus singers and have an enviable reputation. We also hire PA systems, projectors and screens. Cinema Screen Hire. Indoor or outdoor, any weather with HD projectors, surround sound systems. Also conference projection screen hire with surround and full production. This will help suppliers to know what type of projector you will need.